1. Hi Amy. 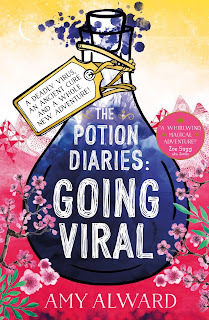 Going Viral, the last book in The Potion Diaries series has just been released into the wild! Can you tell us a bit more about the final book? Absolutely! As you can probably tell, the title Going Viral has a couple of meanings - the first is that there is an illness rapidly spreading through the Talenteds of Nova that Samantha needs to find a cure for. The second is that she is also being trailed around by a documentary crew, and one of her videos ends up going viral on the internet! Once again, I wanted to blend modern and magical themes, exploring issues around social media and exposure as well as fun potion mixing. 2. How are you feeling, now that the series is coming to an end? Quite devastated actually! I’ve absolutely loved inhabiting this world for the past five years. Samantha has been my constant companion through so many life changes, and it’s been so much fun to document her adventures. That being said, I think Going Viral is a fitting end for the series and I’m excited for what’s next. 3. Sam is an unconventional heroine, in my opinion. What do you think makes a true heroine? She is a bit unconventional! She is quite flawed and I’ve had to push her out of her comfort zone in order to get her on these whirlwind adventures. But for me, true heroines are the ones that don’t let their fears - whether that’s a fear of falling in love, leaving home or of fiery dragon breath - stop them from achieving their goals. 4. Were there any books/authors that inspired you to create The Potion Diaries world we see in the books? Oh definitely! Of course, I was inspired by Harry Potter, but I wanted to create a world where people with magical power co-existed side-by-side with ‘ordinary’ people - sort of as if the Muggles were aware of the wizards! 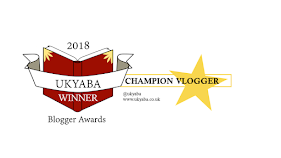 And I was also inspired by Howl’s Moving Castle, the Chrestomanci series by Diana Wynne-Jones and The Princess Diaries by Meg Cabot. I love funny, irreverent YA as much as I love fantasy, and it’s been great combining the two. 5. 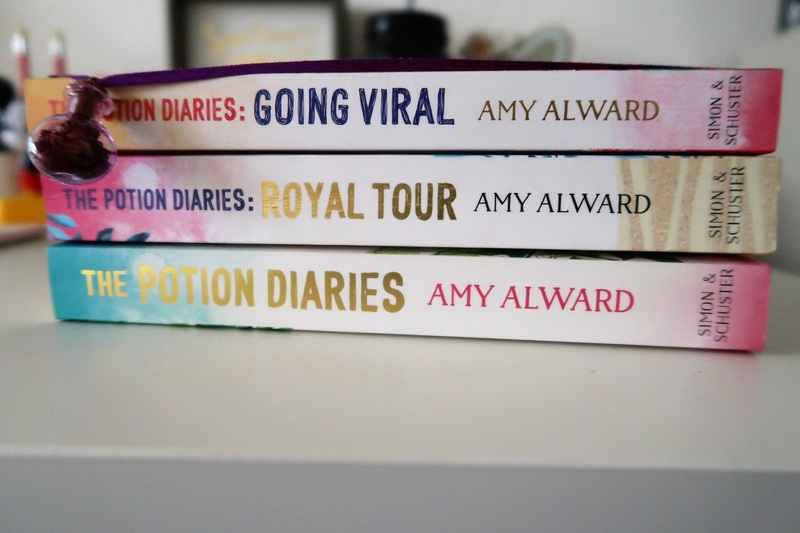 If you could bring one element of The Potion Diaries series to life, what would it be and why? That’s easy: transporting! I always wish that I could travel at the snap of a finger - not only to get to explore even more places, but to be able to bring loved ones close by when they are far away. 6. 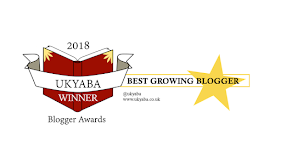 What's the most challenging part of writing a book? For me, the most challenging part of writing a book is getting that first draft down! I love the revision process, when I have a mess of words to untangle and smooth and polish. But when you have just a blank page staring at you, it can be quite intimidating. 7. You must be excited to be starting on a new book! Can you give us a teaser of what we can expect from your next book? I am so excited! My next series is going to contain all the fun and action of The Potion Diaries, but it’s set in the real world this time - a near future Toronto, where smartphones have been replaced by smartpets - think like a digital daemon. I’m having a lot of fun researching the future of robotics, AIs and smartphone technology - while also trying to keep it down to earth and a little big magical, of course. 8. Last question! Which books are you recommending at the moment? Would love to know what you're currently reading. Ooh, good question! 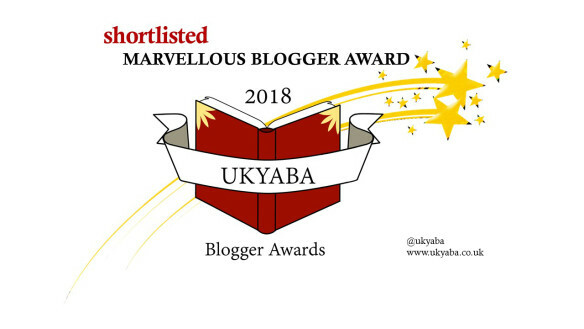 I’ve been voraciously reading thrillers at the moment after loving The One Memory of Flora Banks - so I would recommend SweetFreak by Sophie McKenzie for a gripping psychological social media thriller and The Hazel Wood by Melissa Albert for a more spooky, insidious almost fairy-tale-like mystery. Thank you for such wonderful answers, Amy! 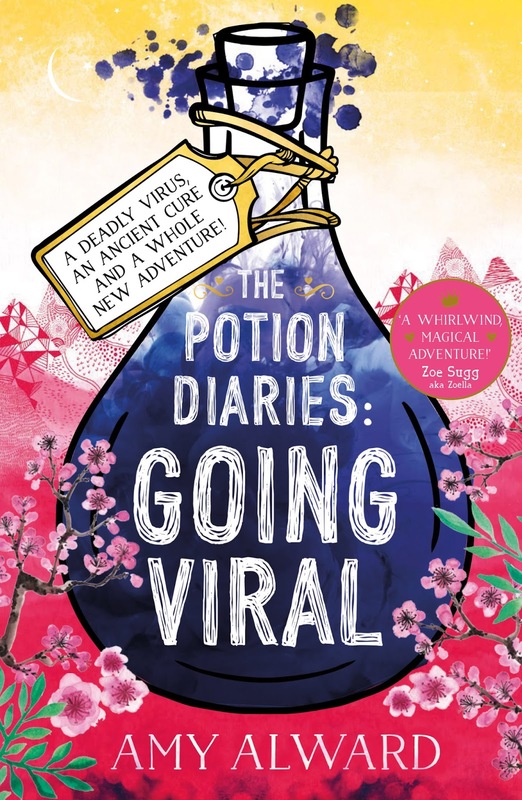 Go and check out the last instalment in The Potion Diaries series: Going Viral, now! 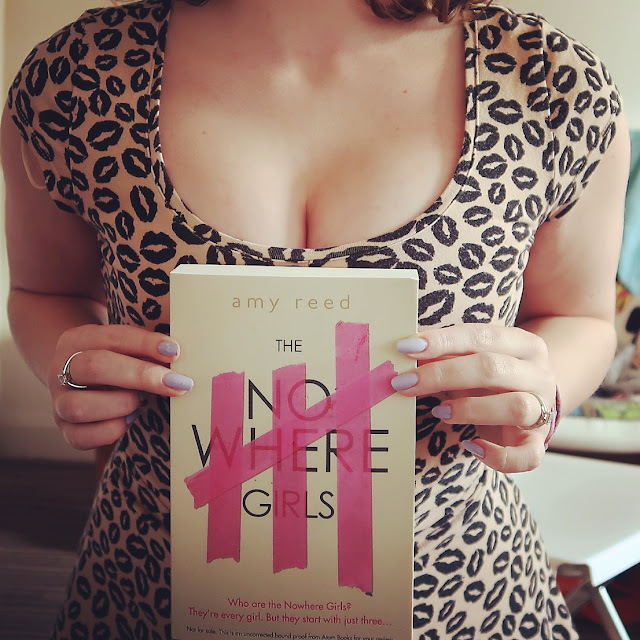 BIO: Amy Alward (nee McCulloch) was born in Kingston-upon-Thames, UK, and moved to Ottawa, Canada, when she was 11. She attended Immaculata High School, where she developed a love of geeky things like science fairs, yearbook, RPGs and The Lord of the Rings. After high school she started studying at the University of Toronto, where she graduated with a B.A. (Hons) in English, specializing in Old English and Medieval literature (her love for Geoffrey Chaucer will never die). In 2014, she signed a significant deal with Simon & Schuster for The Potion Diaries, in which the last one has just been released.